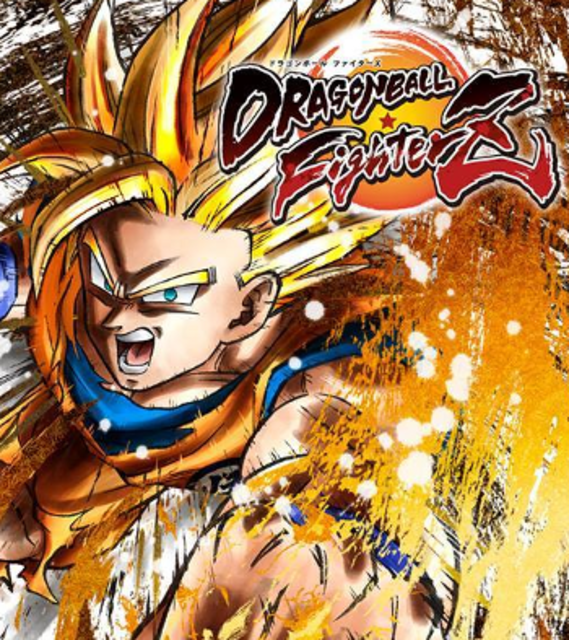 Dragon Ball fans can take their intense battles on the go in this amazing port. Seemed like it was yesterday when I got into Dragon Ball when it was dubbed and shown on TV back in the mid-90s, and it would go on to morph into Dragon Ball Z which I really got into some years later. Still being a fan of this beloved series and characters, I was all too excited when Dragon Ball FighterZ was announced earlier this year, as we fans finally got a fighting game that captured the look and insane fights of the show. When we learned it was coming to Nintendo’s famous portable console the Switch, most people like myself were unsure how it would turn out. I’m happy to say it turned out just fine, more than fine actually as it looks and plays exactly like the console and PC releases before it, and it’s even better since you can now take your battles on the go. For all of the in-depth details and more, be sure to read Cory’s review of the original release from earlier this year while I give my take on this port and its exclusive features. In every way that matters, the Switch version is identical to those that came before it, and I’m in total agreement with Cory’s analysis as he nailed how I feel about the game: it’s frantically fun and intense, but just easy enough to allow newcomers and those not good at fighting games (like myself) to join in on the action. Everything about the Nintendo Switch port is exactly the same as the earlier releases, right down to the beautiful cel-shaded graphics, to the buttery smooth 60 frames per second gameplay both in docked and handheld mode. No big surprises there as it’s Arc System Works behind those lovely visuals, so fans of other fighters like BlazBlue or Guilty Gear should know to expect near-perfection out of the gate. You can even take the battle online with the new Nintendo Online Service, which held up pretty well for the few matches I tried out. The only real exclusive to the Switch version is the sweet ability to play the game using one JoyCon. That’s right, thanks to Bandai Namco simplifying the controls even further in this mode, it’s possible to have some local two-player action right out of the box using the two JoyCons that come with the system. I thought this was a neat idea, and it really is in theory…but I’ll be honest and say that JoyCons aren’t the best for fighting games, especially one like this where things can get pretty intense pulling off combo after combo. True fans will want to set aside some funds to pick up Nintendo’s expensive but amazing Pro Controller or even a full-sized arcade stick for this one. Dragon Ball FighterZ on the Nintendo Switch is a must have for fans that wish to take their battles on the go, or for those who like fighting games but aren’t great at them like yours truly. It looks and plays exactly like the previous console and PC releases before it so if you’ve waited this long – or just prefer to battle on-the-go – you won’t be missing out. Also, while the Switch version features the ability to play with a single JoyCon, you’ll probably want to spring for a Pro Controller for the full experience instead. Dragon Ball fans should pick this one up and get your Kamehameha on wherever you are!